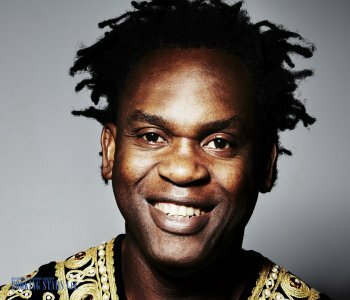 Dr Alban (real name Alban Uzoma Nwapa) was born in Nigeria but then moved to Sweden where his career started in the 1980’s. The main styles of this performer were Eurodance and hip hop reggae. The peak of Dr Alban’s popularity was in the 1990’s when he released his most famous song “It’s My Life”. Alban was planning to become a doctor but suddenly, in his 20’s, had a mind change and released Hello Africa album that became an international hit. The musician’s desire to become a doctor led to the creation of the pseudonym. In the late 20th century, Dr Alban was extremely popular in Sweden and beyond. He owns a recording company “Dr. Records”. 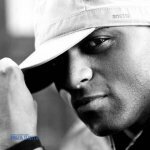 He began his career working as a DJ at Stockholm nightclubs. 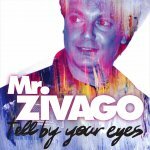 In 1990, he recorded his first song “Hello Africa” together with DJ Denniz PoP and rap artist Leila K. The song becomes an international hit. 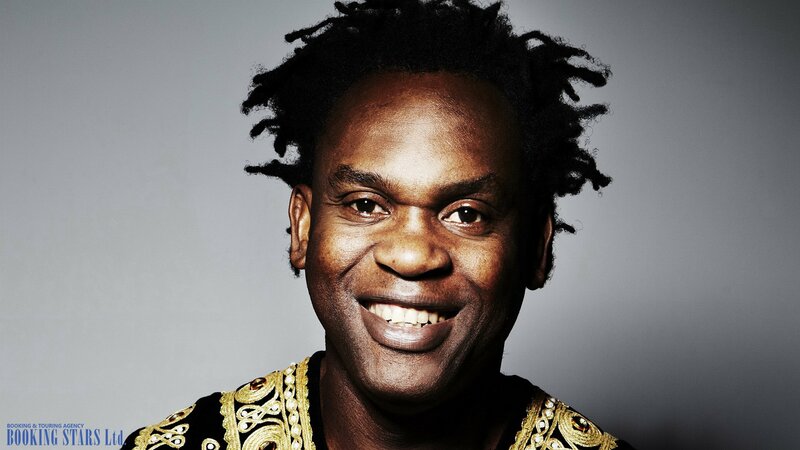 A while later Dr Alban released his own album with the same name “Hello Africa”. The album sold a million copies worldwide and made Dr Alban an international star. A year later the artist recorded another album “One Love” that beat the record of his previous creation and sold over 1.6 M copies. 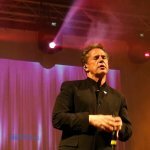 His most famous song “It’s My Life” was part of that album. It topped most of German, Israeli, UK, and Netherland charts. 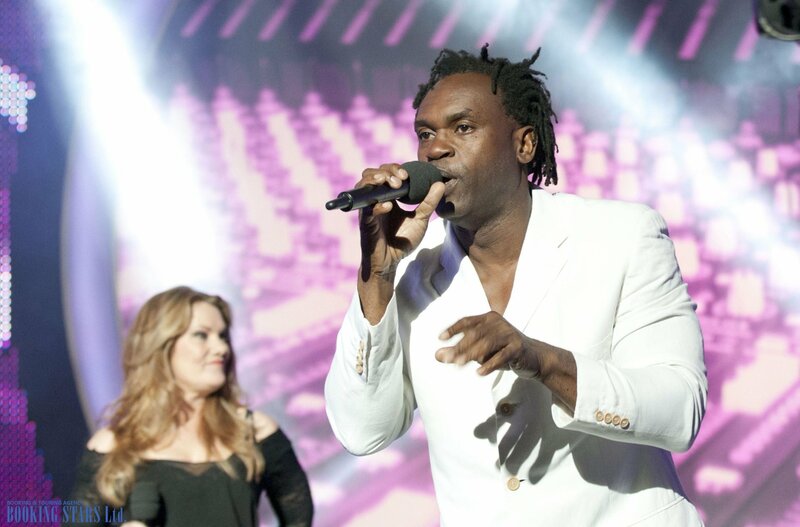 Dr Alban continued to rock the music world with the next album “Look Who Is Talking” that topped Finnish music charts and got high spots in the Swedish, Australian, German, and Swiss charts. The next two albums “Born in Africa”(1996) and “I believe” (1997) were a little less popular but still got into the top -50 spots in European charts. 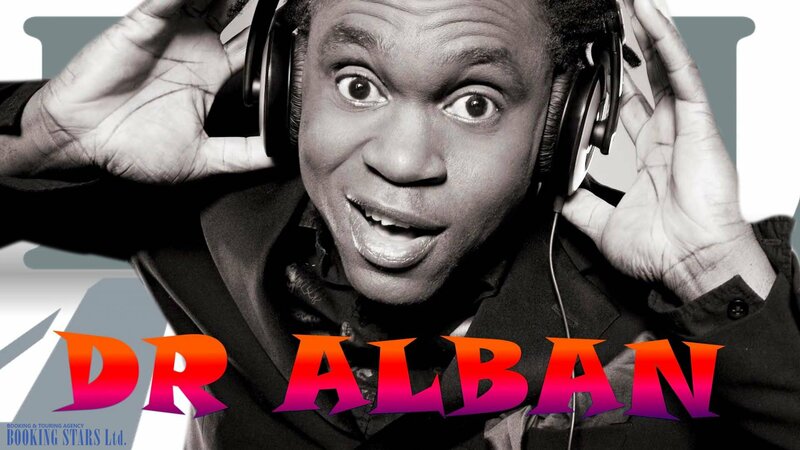 Dr Alban continued recording albums but his popularity began to wane. The next two albums “Prescription” (2001) and Back To Basics (2008). Both of them basically failed. 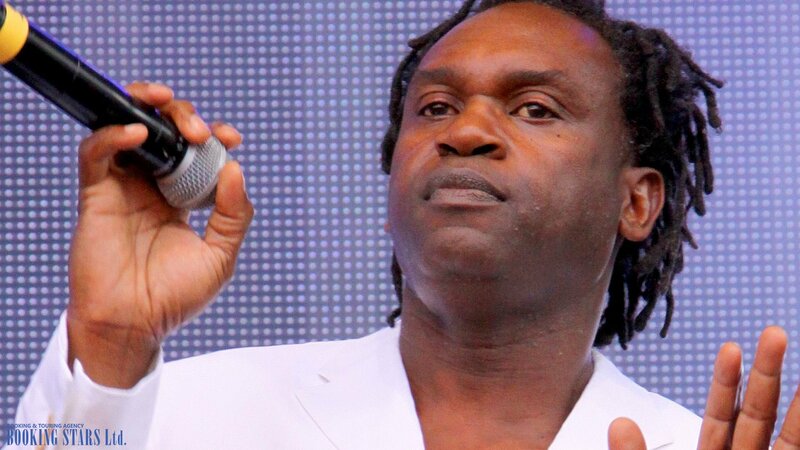 Today Dr Alban continues to perform with various artists; however, he is not recording or releasing any of his own songs.